When four individuals set out to purchase a one-story ranch-style house in West Palm Beach, FL in 2006, they took out a mortgage loan of $197,000. When they signed their mortgage agreement, the country was near the peak of the housing bubble with a sixty-nine percent homeownership rate. By 2013, the bubble had burst, the homeownership rate dipped down to sixty-five percent and their home was only worth $84,000. In April 2014, AHP completed funding of its second crowdfunded pool of distressed mortgages, opportunity 2013D. This pool was made up of 47 non-performing mortgages nationwide, one of which was secured by this underwater Florida property. By the time AHP had purchased this mortgage, the borrowers were several years delinquent on their payments, but unlike millions of other homeowners, they had managed to hang onto their home and avoid the sweeping foreclosure crisis. Though these four borrowers had managed to hang onto their home, their years of delinquent payments, property taxes, insurance and unpaid principal balance had left them with a debt of $332,342.71. Upon purchasing their mortgage at discount in a pool of other delinquent loans, AHP reached out to the Florida borrowers with a letter stating our intention of keeping them in their home with discounted settlement options. 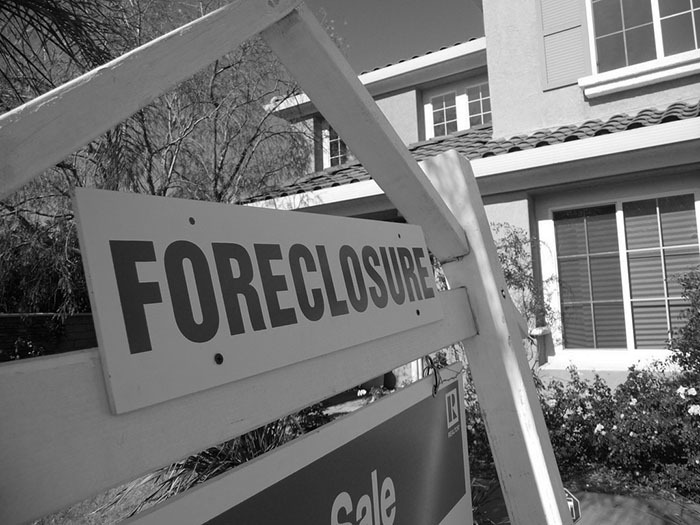 The borrowers communicated with AHP via their foreclosure attorney and cited their limited income for needing assistance with lowered payments. They agreed to the loan modification AHP offered them, but needed some extra time to come up with down payments and make payments on delinquent taxes. AHP was very patient in working with these borrowers, maybe more so than most other lenders in this situation. After several months of communication, the borrowers were finally able to come up with the necessary funds to initiate AHP’s loan modification. AHP’s loan modification terms allowed these borrowers to settle over $100,000 in delinquent payments for just $1,500, lowered their monthly payments from $1,748.27 to $840 and they now have the option to settle their unpaid principal balance of $195,787 for $86,100.